Art Andersen participated in a research project, “The Integrated Building Envelope”, with the objective to develop “the façade elements of the future”, in collaboration with Realdania (Building Innovation Denmark) and the leading international building engineering consultancy Arup in London. 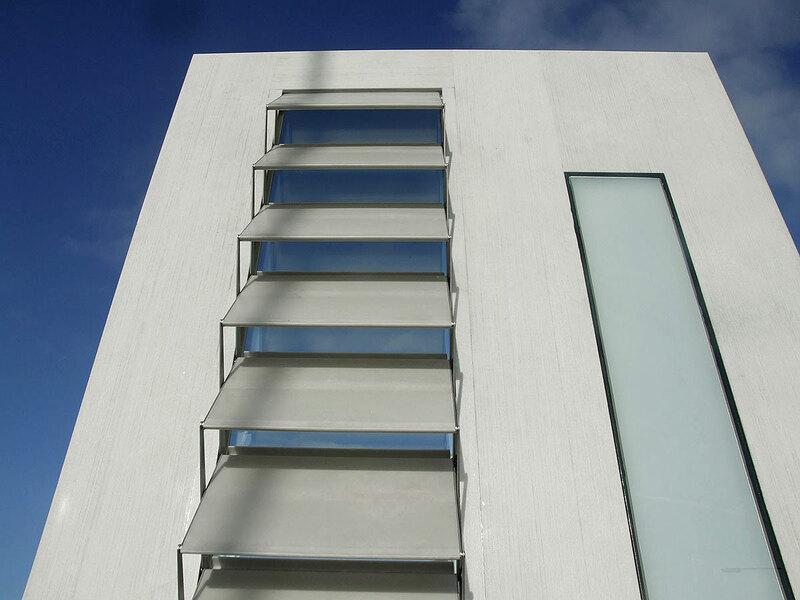 For this research project Art Andersen developed a totally new, innovative external façade screening solution which includes a number of unique motion principles. 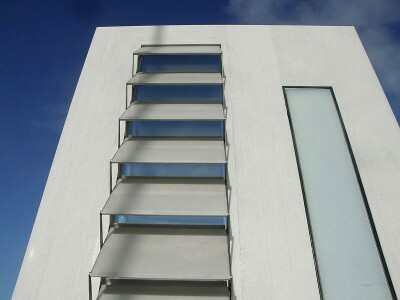 They are the basis of Art Andersen’s innovative scissor blinds.